Stress is a significant problem in the modern workplace, and mounting evidence points towards thoughtful office design as the key to keeping workers relaxed, while enhancing productivity. The WELL building standard is created from the concept that the work environment itself can contribute towards stress, but by building an office with plenty of natural light, adequate air flow, green plants, and a pleasant view, this can enhance the mental health of employees. 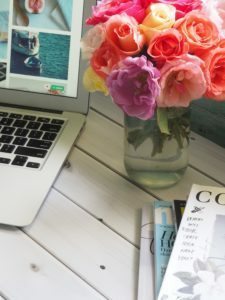 For those lucky enough to live on the waterfront, setting up a stress-free home office in such a peaceful location requires just a little effort. Separating work from home life can be a challenge, whether you live alone or with pets and kids seeking your attention. 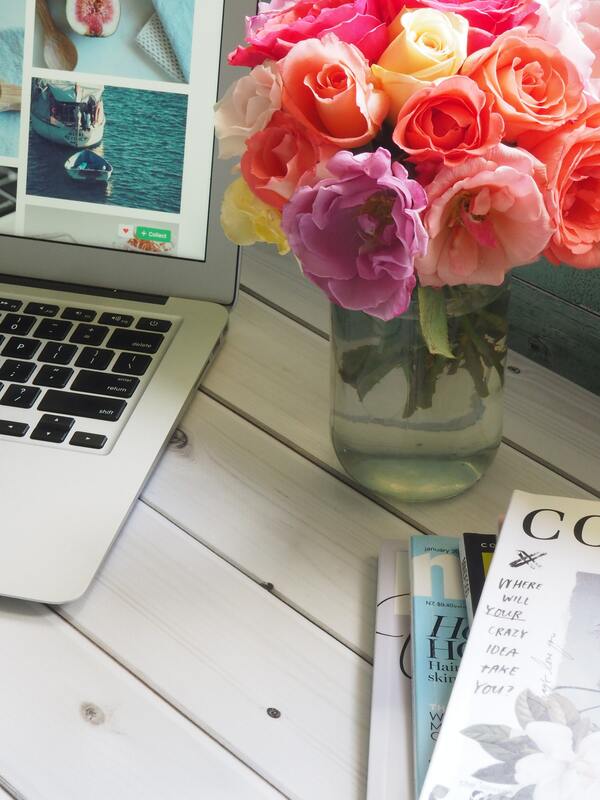 A stress-free remote work environment should allow you to take advantage of the benefits of flexible working, without succumbing to any overlaps with your personal life. Begin by setting aside a dedicated room in your home, preferably with that relaxing water view, which can be used solely for work. If you try “hotdesking” from your kitchen table to your living room couch, then you’re bound to run into difficulties. With this in mind, it’s important to invest in furniture for your home office that provides the best support for your posture as you work. As workers often sit for 8 hours of the day at their desk, the possibility of adopting a hunched position is high. Take care to put your health first and choose a desk and chair arrangement, such as a standing desk that reduces the physical stress on your spine and frame. Few things cause as much anxiety in the workplace as the idea of a cyber attack. When you’re setting up your homework environment, you may not have access to an IT department in the same way that dedicated office workers do. Along with keeping your anti-virus up-to-date and following best practices for changing your passwords, take steps to secure your home network by installing a virtual private network connection to reduce the threat of potential vulnerabilities. You should also review your back-up strategy, whether to the cloud or to an external storage device to ensure that your sensitive data is kept 100% secure. Make your family members aware of your working hours so that they understand the boundaries and know when you shouldn’t be disturbed. Equally, to prevent clients and other contacts from getting in touch outside of your regular work hours, you may consider using a separate cell phone for business purposes or even installing a business line. Regular breaks are essential in relieving stress in any role, but some types of downtime are more effective than others. For example, snacking on unhealthy foods or using the time to vent about a work-related problem can contribute towards further fatigue. Conversely, an effective strategy is to carry out an activity that allows you to mentally disengage from your work-related tasks. As a homeowner with waterfront property, you have the perfect setting to help you enjoy a positive psychological break during the working day. You could choose to meditate, or simply take a walk outside to catch the breeze. Your water view property is the perfect place to set up a home office. Put some planning into the initial set-up and all that’s left to do is to start working at your own leisure and connecting with nature during those relaxing breaks. This entry was posted in Blog and tagged Real Estate Value, Water Front Properties value, water view, Water View Properties, waterfront real estate on February 14, 2019 by admin. Mounting recognition of global warming and its likely effect on the Florida coast has mobilized many people in the state to take action. Though some continue to doubt the existence, much less the severity, of climate change, many Floridians are actively engaged in efforts to mitigate the damage that global warming is expected to inflict on their coast. The election of Donald Trump as next President introduces a new set of variables, however – and a heightened level of risk – to the situation. Trump has long been a skeptic of human contributions to global warming, and his stance does not appear to have softened at all since being elected. To head his transition team for the Environmental Protection Agency, Trump recently selected Myron Ebell – a prominent climate contrarian – who is expected to help Trump deliver on his campaign vow to repeal the Obama administration’s climate change policies. Climate scientists fear that the Trump administration’s cavalier attitude towards climate change – and of the causal role played by humans – will significantly hasten the consequences of global warming, including the flooding of United States coastal regions. Ironically, real estate mogul and President-elect Trump owns a slew of South Florida properties, some situated in regions considered to be at risk of disappearing underwater by the end of this century. Whether or not Trump’s personal and business ties to coastal Florida will make him any more sympathetic to the pleas of climate scientists, we may soon find out. 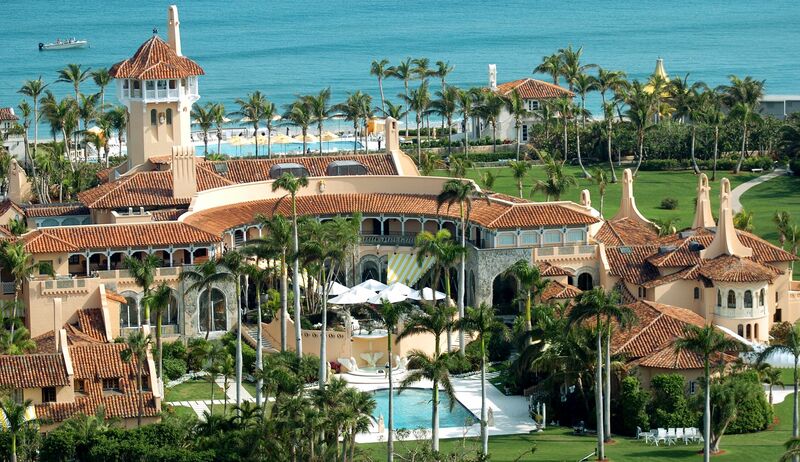 President-elect Trump’s Palm Beach estate, Mar-a-Lago. Regardless of what ends up happening to Florida’s coastal regions, many predict that the publicity surrounding sea-level rise may very well cause property values in those areas to take a plunge. 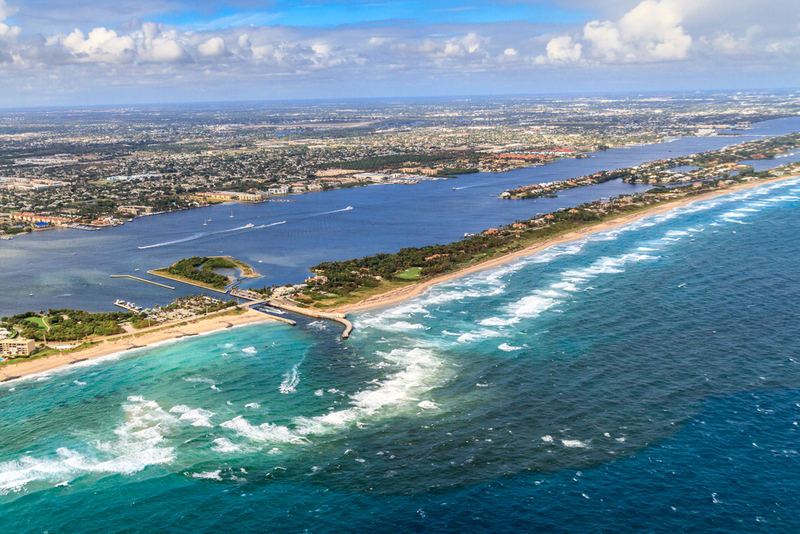 Even now, Florida’s housing market is already starting to feel the impact of sea-level rise. 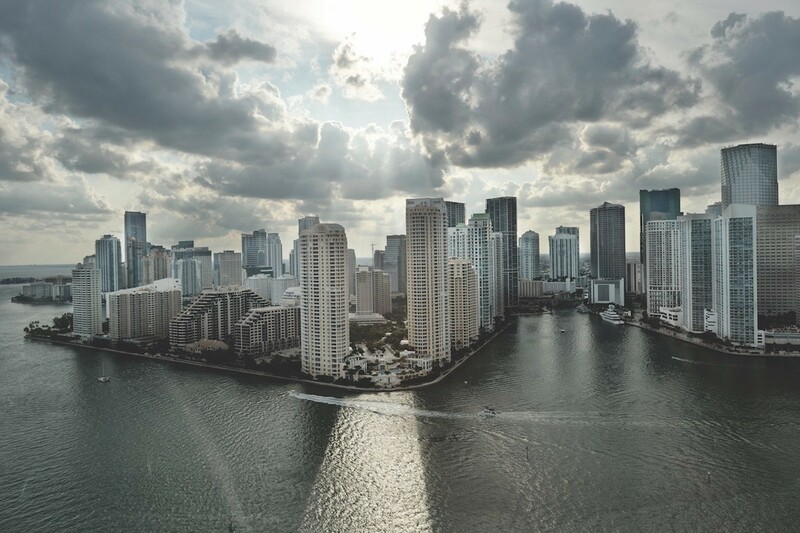 Compared with a 2.6 percent increase nationally, home sales in high-risk flood zones in Miami-Dade County dropped about 7.6 percent this past year. In the past few years, areas most prone to flooding have had significantly slower sales than other parts of the county. This correlation is in keeping with a nationwide trend: throughout the country, median home prices in areas at high risk of flooding are 4.4 percent below what they were 10 years ago. This is due, in large part, to the astronomical cost of flood insurance. As flood insurance premiums rise, property values fall. In addition to the increased publicity about the likely repercussions of sea-level rise in coastal Florida, people are also discouraged from purchasing homes in those regions due to the state’s lax disclosure laws. In some states, such as California, Pennsylvania, and Washington, state and local real estate agents are required by law to provide thorough and accurate disclosure of a property’s past history of flooding, as well as its risk for future flooding. 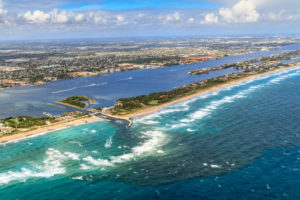 In Florida, however, laws requiring real estate agents to notify purchasers about a property’s likelihood of experiencing natural hazards only apply to a limited stretch of the state’s coast. On top of that, there are no penalties for a real estate agent’s failure to comply. Potential buyers are given no guarantee, and no sense of assurance, that their new property won’t soon be underwater. Localities across coastal Florida worry that if property values continue to fall, they won’t be able to fund the upgrades needed to protect their towns against rising sea-level. This is because much of their revenue is generated through property and sales taxes, and thus relies on having a large population of homeowners to tax. As concerns about coastal flooding continue to grow, and demand for coastal property continues to decline, these towns will fail to attract new homeowners and their current residents will relocate, causing their populations to shrink. Without sufficient tax revenue, they won’t be able to afford the projects necessary to combat the rising seas, and will thus be forced to flea to higher grounds. Some owners will decide to unload their coastal property before rising seas render it unlivable or unsellable, and while its value is still relatively high. Others will stay put, and continue to enjoy the wonders of coastal Florida living. Whether dubious of the precipitously rising sea and the dangers it portends, or simply willing to take the risk and live with the consequences, they will keep on living the Florida waterfront dream, one day at a time. 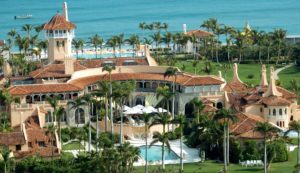 This entry was posted in Blog, Uncategorized and tagged beachfront, Climate Change, coastal living, Florida, Real Estate Value, Water Front Properties value, water view, Water View Properties, waterfront, waterfront real estate on December 6, 2016 by Jonny Faerstein. You don’t have to buy a waterfront home to achieve serenity…you can just take a walk, a deep breath, and observe the natural surroundings. But recent research has shown that having a view from your home, particularly of water, can make a difference in your physical and mental condition and your abilities. People have long been aware of the calming, rejuvenating effects of nature. Indeed, many of us would agree that we are more relaxed, clear-headed, and cheerful upon returning from a stroll through the woods, the park, or along the shore. Science has long validated this phenomenon, with study after study demonstrating the power of nature to reduce stress and improve our general wellness. But despite the breadth of scientific literature alluding to the curative effects of nature, there has been little consensus among scientists regarding the specific mental health benefits it provides, let alone how it provides them. The influence exerted by natural environments upon the human mind has continued to elude our understanding. A number of recent studies, however, have begun to shine light on the particularities of this influence. Environmental psychologists exploring how humans experience nature have turned their attention to attention; specifically, to how we direct our attention while amidst nature, and how immersing ourselves in nature influences how we pay attention to things once back in the built environment. Attention Restoration Theory – a formulation of how the human mind functions within natural, as opposed to manmade, environments – is gaining significant traction within the scientific community. According to the theory, humans are limited in the amount of attention they are able to pay to objects in their surroundings. Concentrating on the tasks of day-to-day life is a psychologically taxing endeavor, and our finite attentional resources are continually being drained over the course of the day. In addition to these daily demands, the built environment in which we spend the vast majority of our lives places a tremendous amount of strain on our attentional reserves as well. Artificial environments, so the theory goes, overload our perception with a barrage of stimuli that command and hold our attention. Consider the example of walking down a busy city street: the roaring engines and frantic honking of cars, crosswalk signals counting down or flashing at us to stop or go, sidewalks cramped with pedestrians hurriedly shouldering past, billboards instructing you what movie to go see or which toothpaste to buy. Even when we arrive home, flipping through the television channels or opening our laptops, we are scarcely able to escape the hyper-stimulation of the modern, interconnected world. So what happens when our environments bombard us with sensory input that seizes our attention and refuses to let go? According to Attention Restoration Theory, we eventually begin to experience what is referred to as directed attention fatigue (DAF). DAF – which occurs when our attentional resources have been depleted – makes it exceedingly difficult for us to focus our attention on any one task for any prolonged amount of time, increases the amount of cognitive mistakes we make in our daily functioning, and can increase our stress levels. But are all natural environments equally beneficial? Stay tuned for Part Two…the answer may surprise you. This entry was posted in Blog, Uncategorized and tagged home, nature, real estate, stress, view, water view, waterfront on September 18, 2016 by admin.